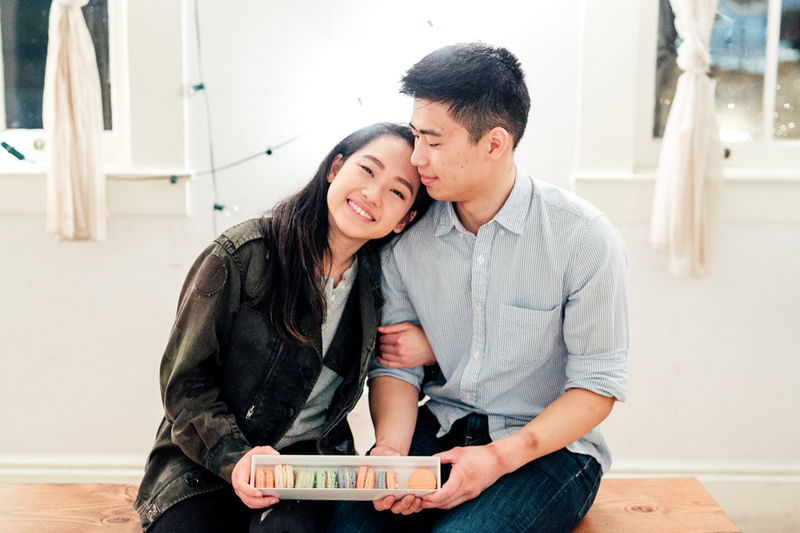 IS THERE A MINIMUM GUEST COUNT FOR the macaron masterclass? Yes—our minimum is 12 guests. 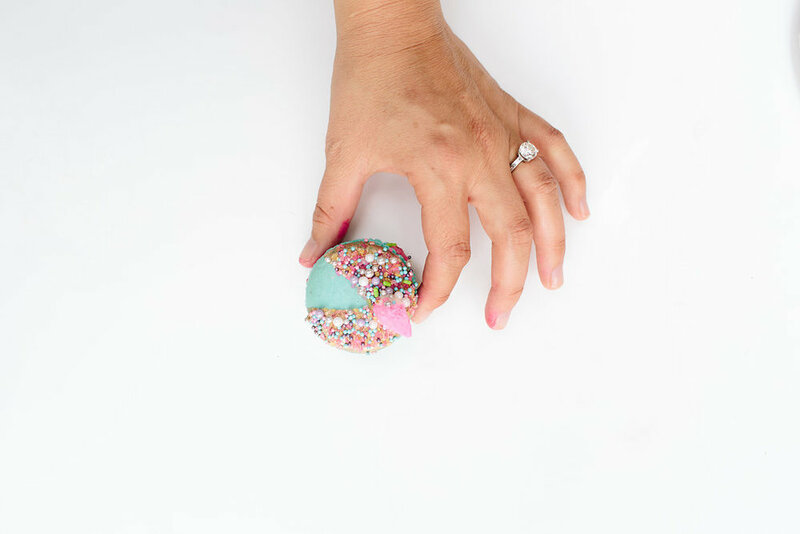 If you don’t have enough guests to meet that number organically, there will just be extra materials for you to play with (and—good news— macarons freeze really well, so you can keep ‘em for months!). DO I NEED MY OWN VENUE? We can certainly host in your office, retail store, or home (we’ve even mastered the experience without an oven!). Heck, we’ve even hosted in the wilderness (check out the proof in the photo below). However, if you’re looking to spread your wings, we can book you in one of San Francisco’s most intimate spaces. Depending on your desired date/time, venue fees typically range from $350-$600. Currently, we host in the Bay Area (and Los Angeles by special request). HOW LONG DOES the macaron masterclass last? 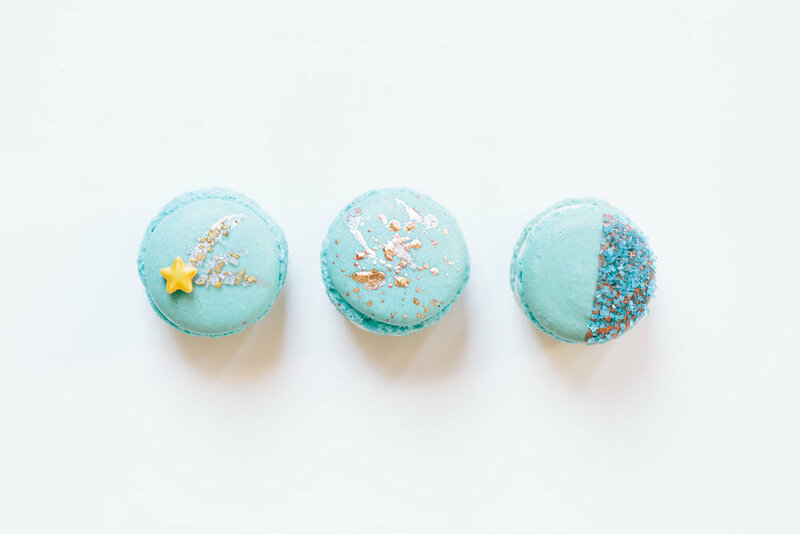 I’D LOVE TO BOOK the macaron masterclass! WHAT DO I NEED TO PROVIDE? If we are hosting out of your office, home or own venue, all we request is a table(s) large enough for guests to stand around, linens, and chairs. (Typically 10 guests can fit comfortably around one table.) We’ll take care of the rest! HOW IS SET UP AND CLEAN UP HANDLED? To hold your date, we request a 50% nonrefundable deposit. The remaining balance is due 72 hours prior to your event, and is also nonrefundable.